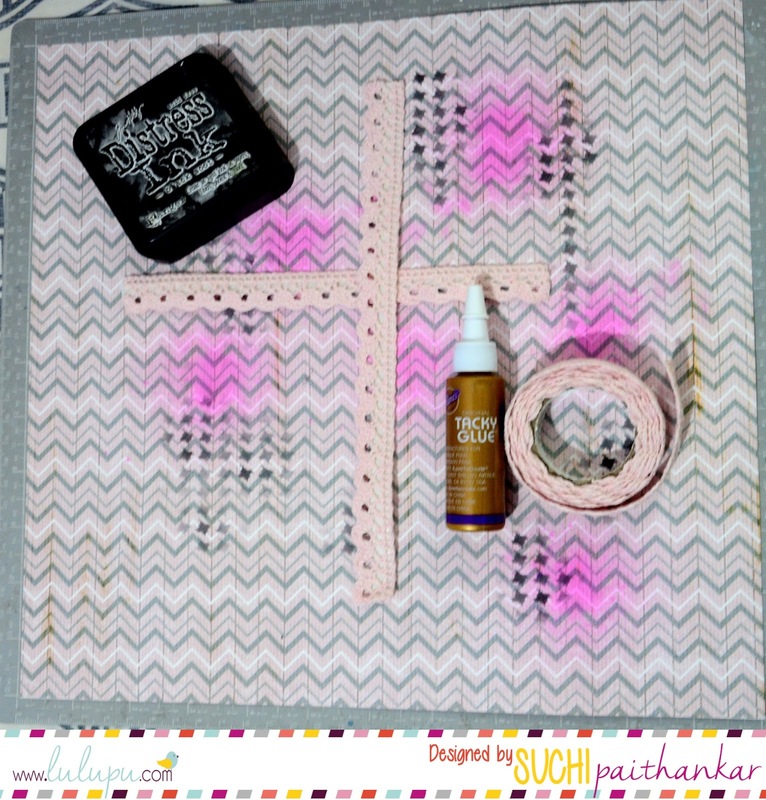 Lulupu - The Craft Lounge: Tacky Glue Review with a layout Tutorial! Tacky Glue Review with a layout Tutorial! Brace yourself as this is going to be one LONG post! Alright! 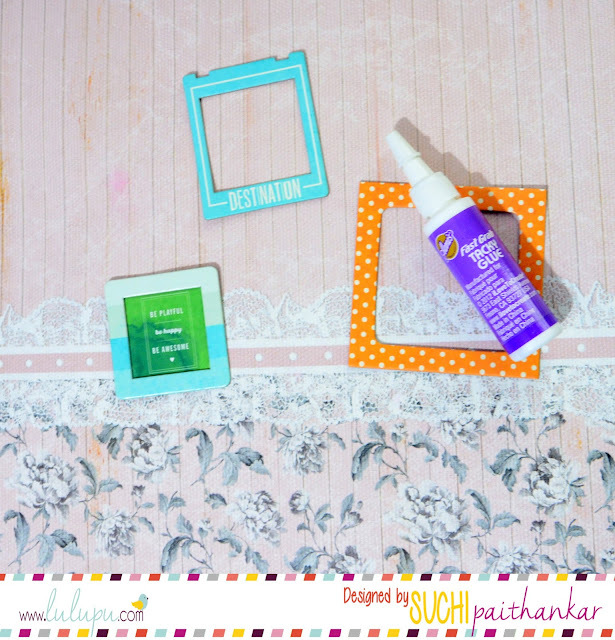 So, today I am going to give you review about three types of Tacky Glue. 1. It dries clear and is non-toxic. 2. It is extremely versatile and reliable. 3. It can be used on different kinds surfaces like paper, wood, metal, ceramics and most plastics. 5. It can be cleaned with water. Aleene’s® Original Tacky Glue is one of the most recognized and trusted crafting adhesives in the market. For over 60 years, consumers have been creating with Aleene’s® Original Tacky Glue because they trust the brand as the gold standard of crafting glues. 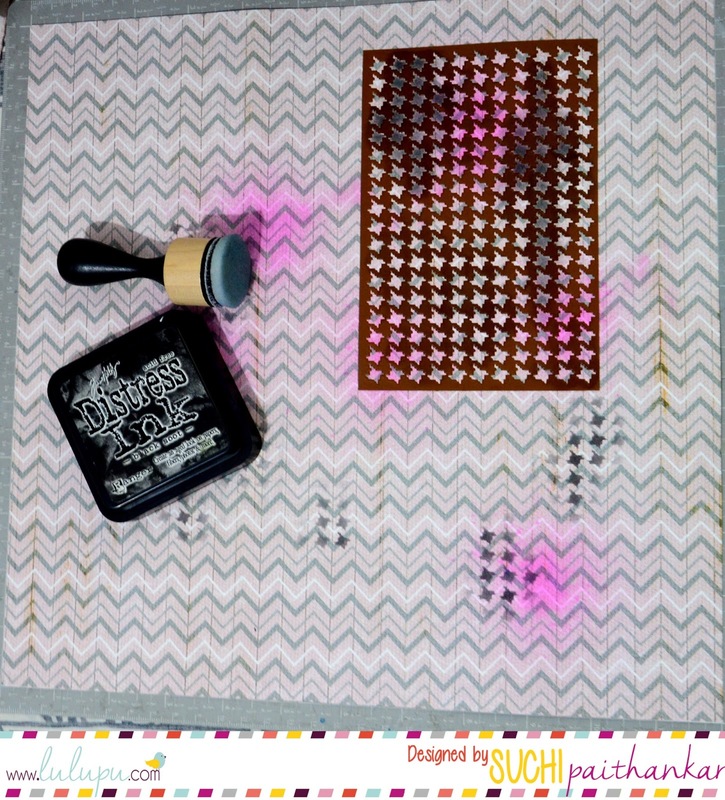 Aleene's Fast Grab Tacky Glue is a fast grabbing, fast tacking formula that allows you to grab hard-to-hold items such as beads, stones, and jewelry findings on contact. This glue tacks up over 50% faster than other craft glues. Laboratory testing shows Quick Dry Tacky dries in 35 minutes compared to 2 hours or more for traditional white craft glues. No other white craft glue dries faster or tacks quicker. 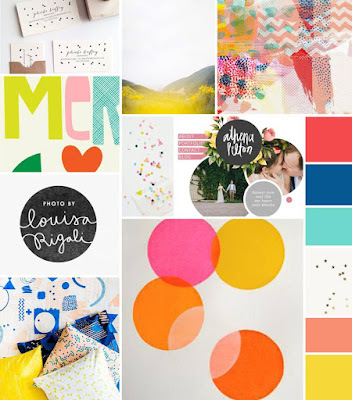 I am inspired by so many things from the Mood Board! Isn't it a versatile one? We can have so many possibilities! I sprayed Dylusions- mica spray on the background later sponged using Black Soot distress ink. 2. I have used Aleene's Tacky Glue on the Fabric tape here! The fabric tape itself has glue on its back. However, tacky glue sticks a lot faster on fabric and is pretty strong! 3. I used scraps of pattern papers from American Craft and arranged them the way I wanted them. Later, I adhered them using Tacky Glue. 4. I love the Simple Stories- You are Here! 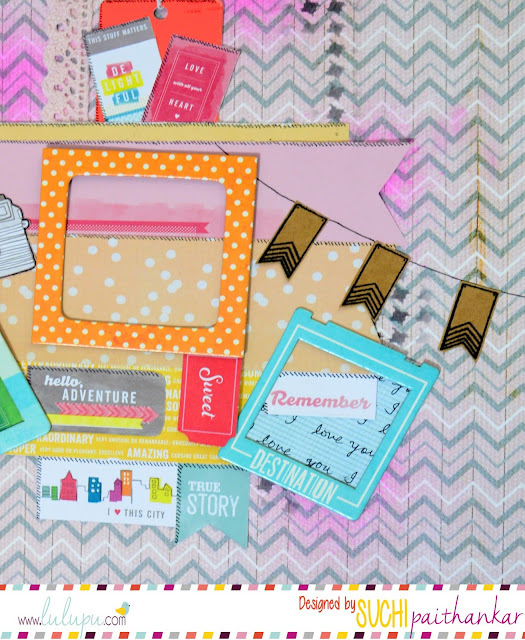 Insta Squares that I received in my DT Kit! 5. I hand-wrote the "I love You" part over the paper. I also added a bit of texture over all the paper pieces using Micron pin point pen, I used the Quick Dry Tacky Glue for most of the papers and insta squares- I have to say that it dries really fast and dries clear! 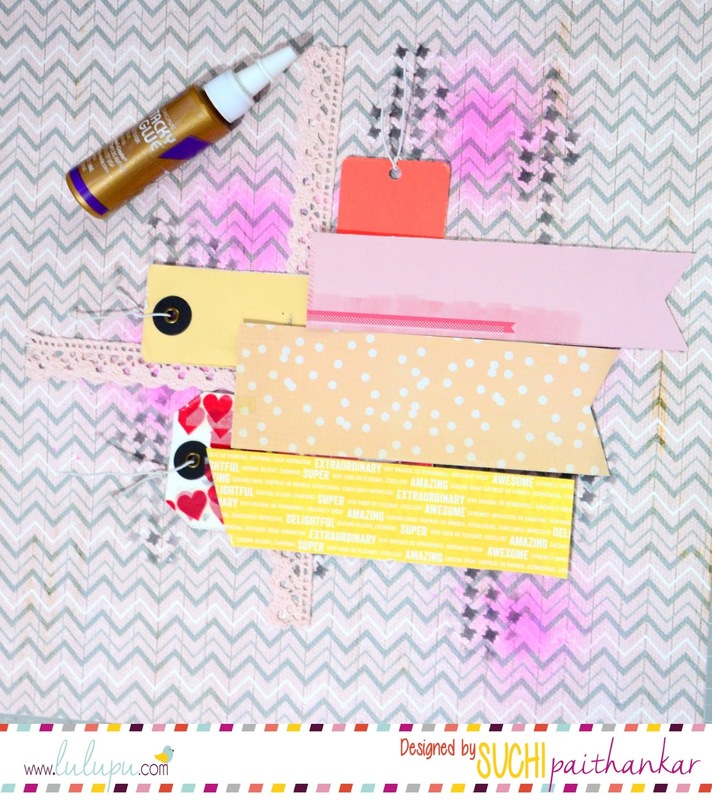 Thanks for sharing the tips on tacky glue! Love your cute LO with beautiful insta squares and dimension! 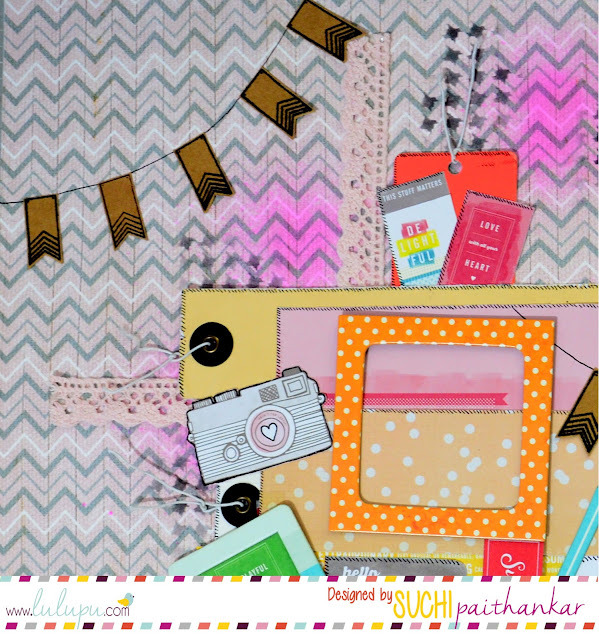 Great layout...bright, fun and colourful! AWESOMENESS!! 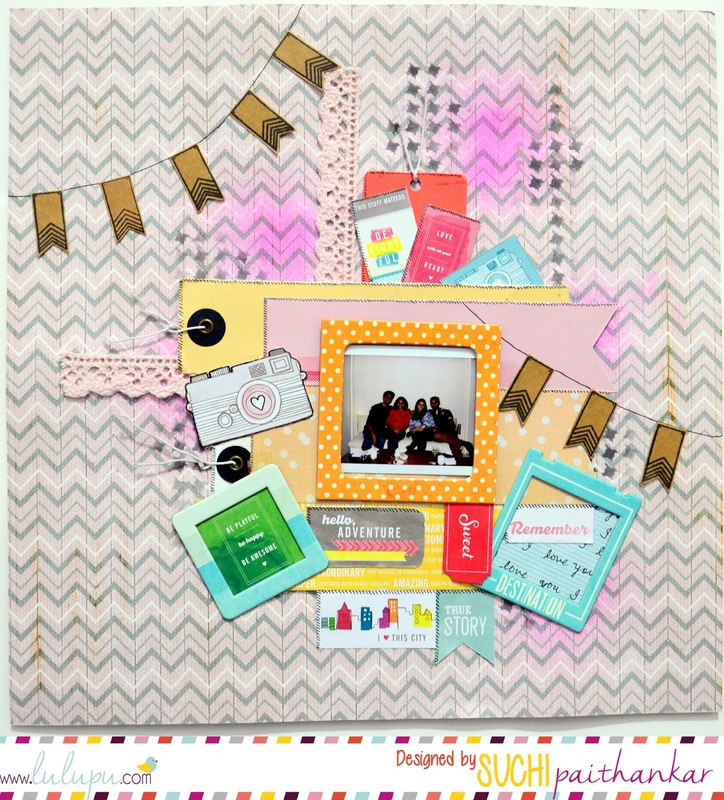 Just love how you used those insta squares. Forgot to add, the tacky glue review is brilliant too. Lulupu 4th Birthday Crossword Winner!